If you rely on your vehicle to get you where you need to go, then neglecting to get your oil changed is a bad move. 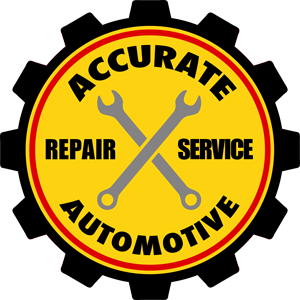 At Accurate Automotive, we make oil changes easy. You can schedule an appointment in advance to have your car worked on, or you can simply come in at your convenience and wait while we tend to your vehicle. Our team works quickly and efficiently so that you can get back on the road as soon as possible; and our affordable rates make getting your car's oil changed all the more worthwhile.